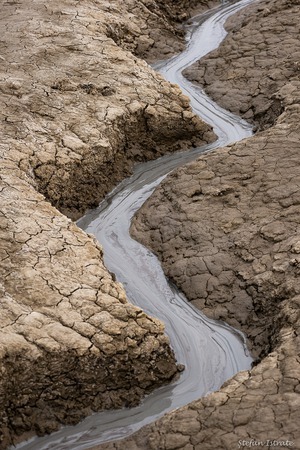 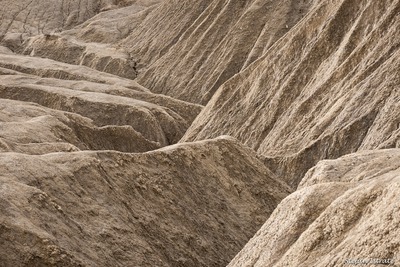 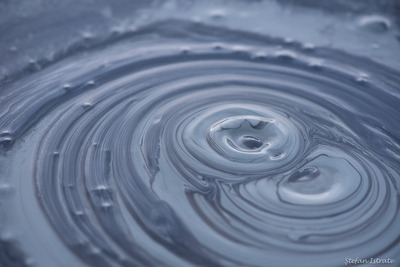 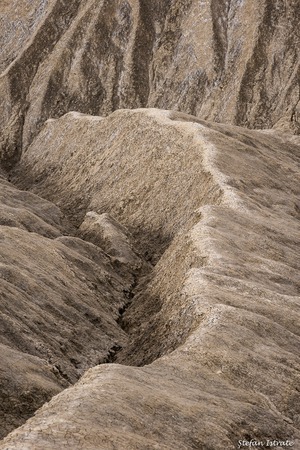 This is a short series about mud—dried mud, rivers of mud, freshly "cooked" mud. 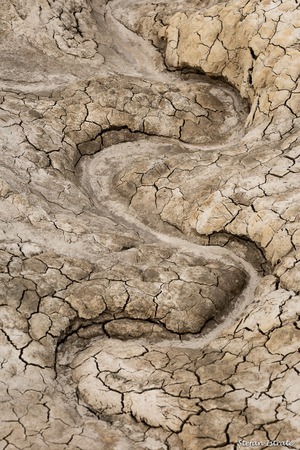 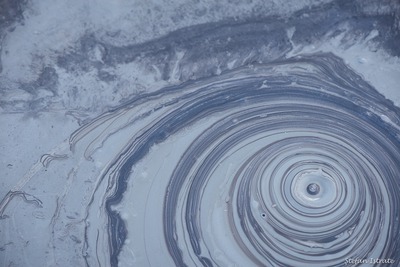 The sticky matter from these images came from the Earth's continental crust, having been expelled by the Berca Mud Volcanoes. 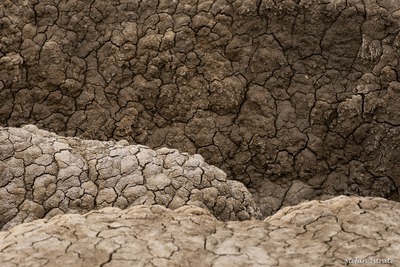 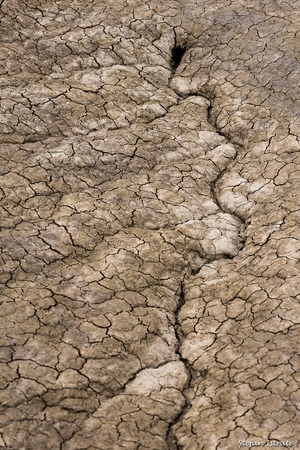 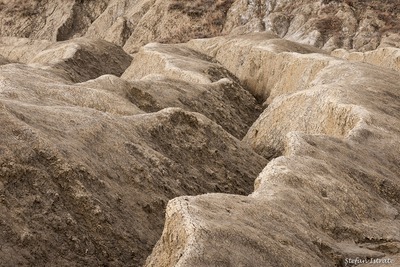 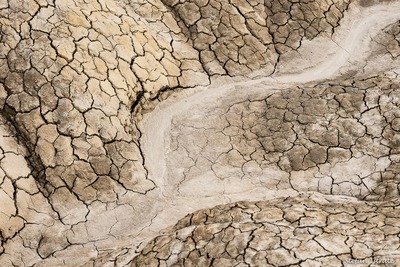 As the mud dried up, the resulting soil was unable to sustain much vegetation due to the extreme concentration of salt, making the place look quite desolate, as you can witness below.